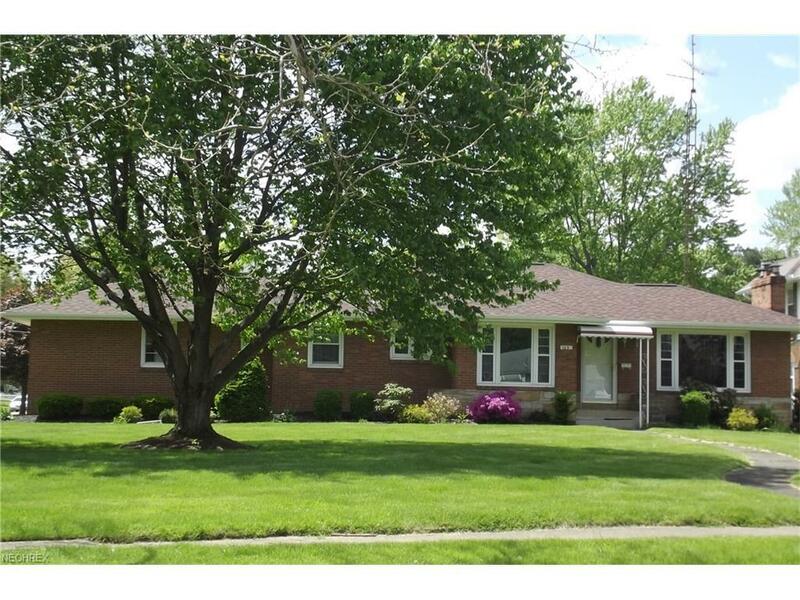 Good all Brick ranch home with ceramic tile basement and garage. Hardwood floors, 2 fireplaces. Nice lower level rec room. Attached double garage with opener.